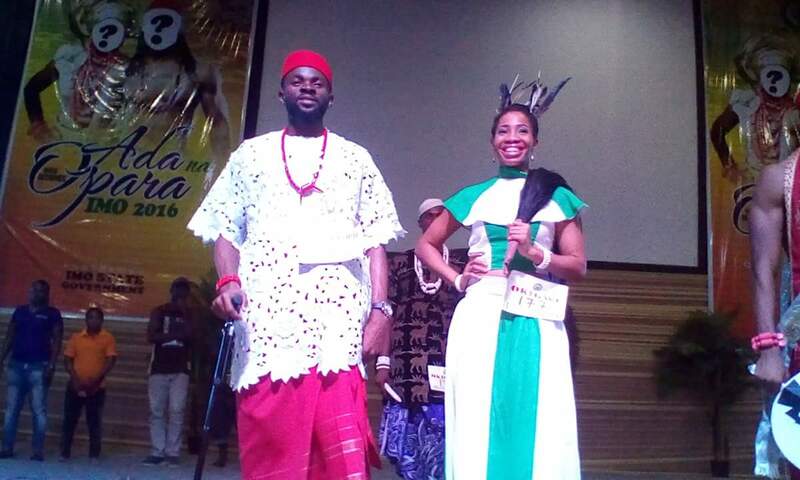 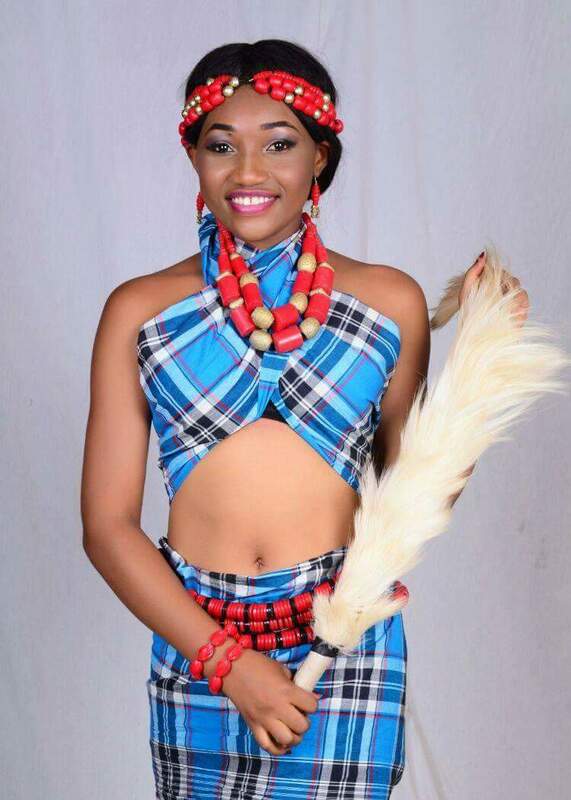 The much anticipated winners of 2016 edition of Ada and Opara Imo Cultural Pageant have emerged after a rigorous exercise to select the First, 2nd and third runners up from 1018 contestants drawn from the 27 Local government areas of Imo State, South East Nigeria. 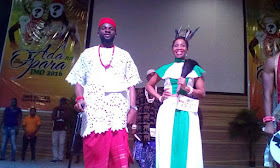 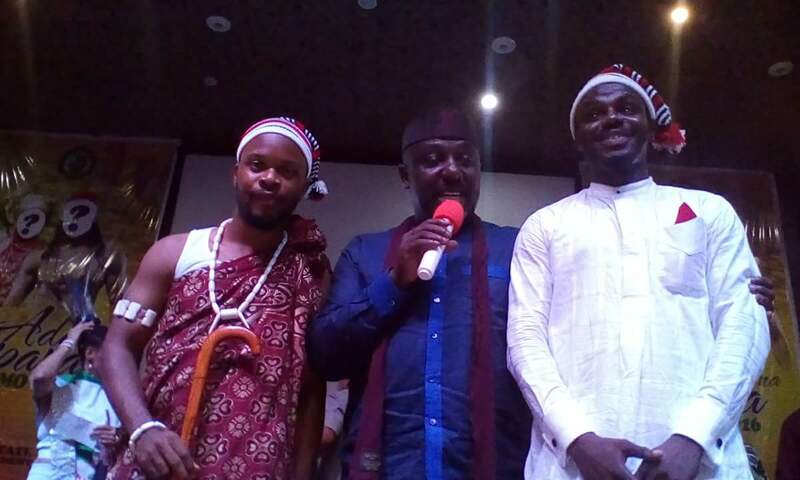 The event which tasked the knowledge and display of Igbo/Imo rich cultural identify, beauty , brain and determination had in attendance the First family of Imo state led by His Excellency Owelle Rochas Anayo Okorocha, his three sons, three daughters and sons-in-law. 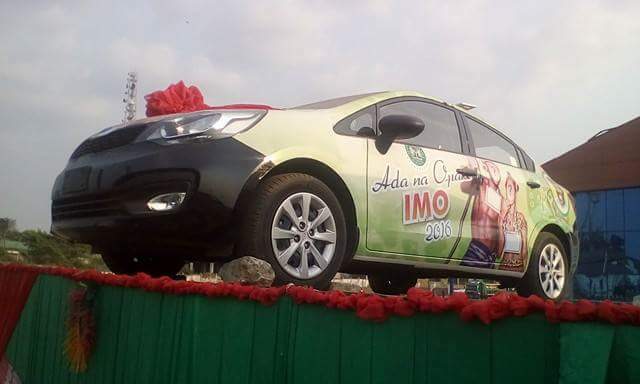 In attendance were members of the Imo state enlarged executive council led by the Secretary to the State Government, Sir George Etche and Chief Of Staff, Ugwumba Uche Nwosu. 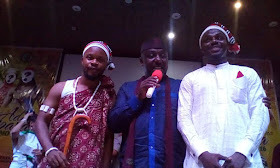 In attendance also were Imo state commissioner of Police and Commander 34 Artillery Brigade Obinze and heads of other security agencies. 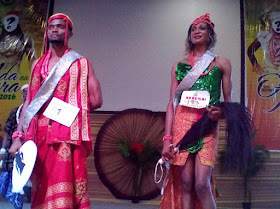 Ada and Opara Imo 2016 pageant also had the glamorous presence of African queens like Miss South Africa, Angola, Cameron, Togo, Namibia, etc. 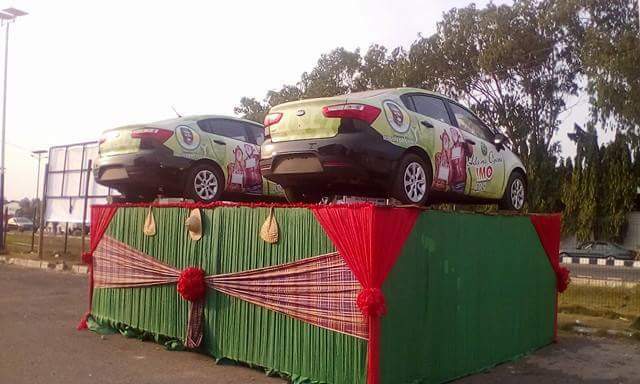 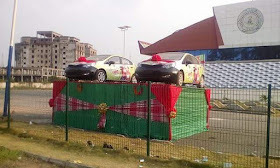 The first runners up Ada Judith Orisa and Opara Iyke went home with two branded new cars and the 2nd runners up Opara Chukwunonye Ahuruonye; aka M Cot Greens, a hip hop music crooner and Ada Thelma were rewarded with cash gifts of 2 million each while the third runners up went home with 1 million naira each. The cultural beauty pageant which took place at the magnificent Imo International conference centre yesterday December 20th, 2016 had the audience thrilled by the wonderful performance from Hip Hop Acts; Xbusta from the famous Five Star music and Slowdogg and not forgetting comedy from 2canTalk and Princewhite.